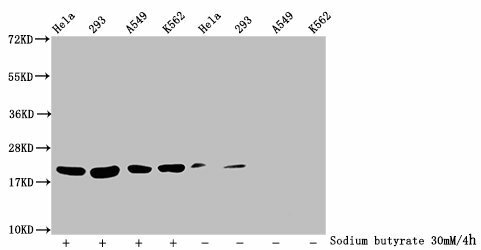 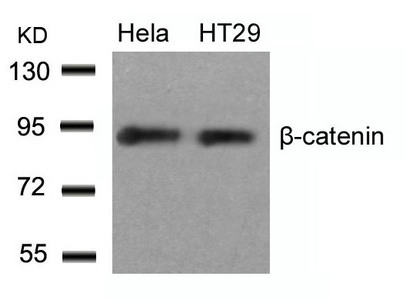 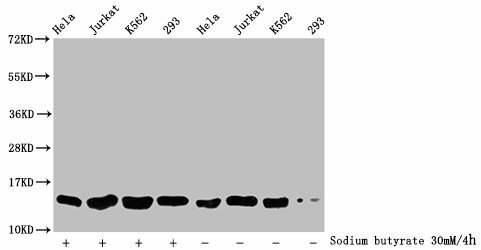 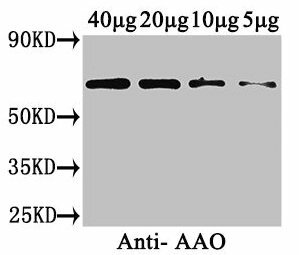 Western blot analysis of extracts from Hela and HT29 cells using b-Catenin(Ab-33) Antibody. 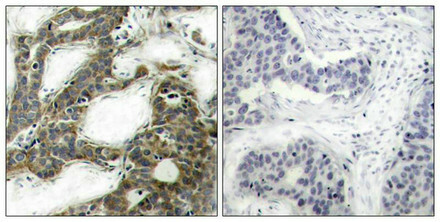 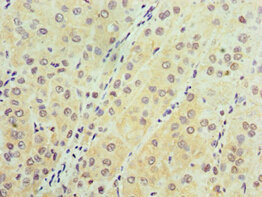 Immunohistochemical analysis of paraffin-embedded human breast carcinoma tissue using b-Catenin(Ab-33) Antibody(left) or the same antibody preincubated with blocking peptide(right). 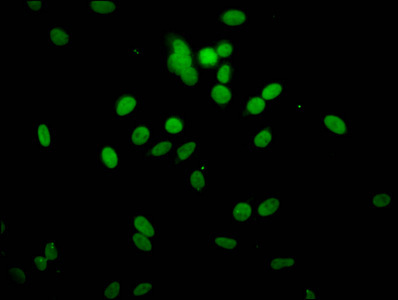 Immunofluorescence staining of methanol-fixed Hela cells using b-Catenin(Ab-33) Antibody. 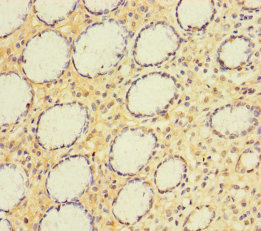 Immunogen Peptide sequence around aa.31~35 (L-D-S-G-I) derived from Human b-Catenin. 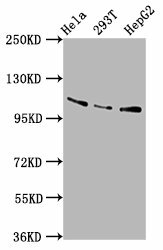 Specificity The antibody detects endogenous level of total b-Catenin protein. 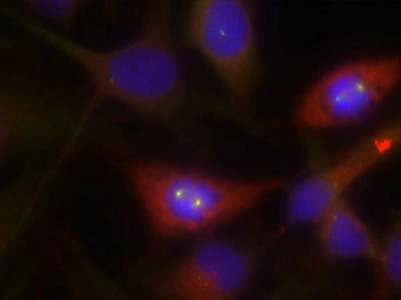 Relevance Involved in the regulation of cell adhesion and in signal transduction through the Wnt pathway.